In 1989, weighing only 130 lbs at a height of 6'2", frustrated with my extremely skinny frame and wanting to greatly enhance my dismal self confidence, I started a quest to try and gain as much muscle as possible, but ended up mistakenly adding 55 lbs of fat in the process. Instead of my confidence improving, I was extremely self conscious, having added over 10 inches or pure fat to my stomach and ruining my facial appearance with the added weight. I had to find an answer to burning away all of this newfound excess fat, but did not want to lose muscle in the process, as I knew that would leave me back where I started, extremely skinny and lifeless. Because fat burning & weight loss supplements were advertised as safe and very effective, I began experimenting with many of the popular brands. After many months and lots of wasted money, I found that fat burning supplements were all utter garbage, as I achieved nothing while using them. Yet, I was still determined to burn all the fat away, and continued to try and find an effective and safe method to achieve my goal, experimenting with a wide range of diet and exercise methods. It took much trial and error, but finally, after wasting more time and money on fat burning supplements than I care to admit, I was able to burn off 55 lbs of fat, and developed a very muscular body and ripped abs, without any drugs whatsoever, shocking friends and family alike with my natural transformation. 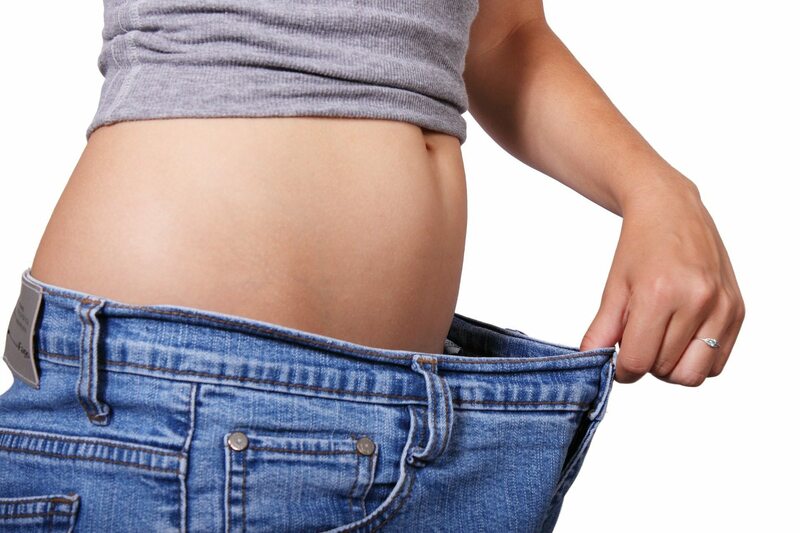 After I burned so much fat and achieved my weight loss goal, I decided it was time to take what I learned and help others to naturally lose fat, which is where the idea for the Fat Vanish program came about. I was close to graduating college with a business degree, but my passion had become fitness, and because of the tremendous knowledge I had gained through achieving my own body transformation goals, and since I knew so many around the world were wasting money on fat burning supplements without even knowing how worthless investing in such products truly is, I was motivated to pursue personal training, which is what I decided to do. I did not want to work at a gym, so I took my love of writing and put into words all that I had learned about fat burning and building muscle, releasing the Fat Vanish and MuscleNOW program ​in 1997, during the infancy of the Internet. Thankfully, since that time, I have been able to teach over 27,000 men and women around the world exactly how to achieve all of their weight loss and muscle building goals naturally, without the use of worthless supplements or dangerous drugs, and now I want to do the same for you. My promise is simple - follow what I teach for 90 days, and if you do not achieve the greatest weight loss and fat burning results of your entire life, then simply return the program and receive all of your money back, no questions asked.​ Please keep in mind that I have been offering Fat Vanish and MuscleNOW since January of 1997, with many thousands of satisfied customers from around the world, so your search for a program that is real, and works, is finally over. If you make the commitment to what I teach, then your body has no choice but to transform. Simple as that.